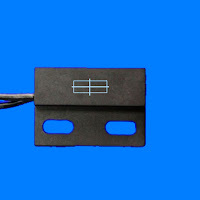 Ferromagnetic Proximity Switch - Misensor Tech (Shanghai) Co.,Ltd. The Ferromagnetic proximity switch was designed by reed switch , It need working with a ferrous metal,such as iron .In nature statue , the inner reed switches and the circuit is closed .when a ferrous metal closed to the switch ,the reed switch is open , and the circuit will be broke . 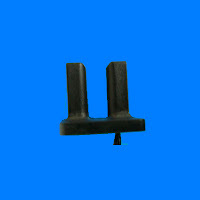 No power required , needless magnet ,alternative inductive proximity sensor . Different size ,technical parameters were designed according customer's requirements .